When one of your clients becomes a candidate for a short-term loan remember that your advice and guidance will be key to its success. When a client needs funds urgently the best solution isn’t necessarily the cheapest option sourced from a mainstream lender. When dealing with short-term loan situations traditional bank-style lending protocols will frustrate and delay. Take the pressure off by temporarily placing the loan with a short-term lender (even if at higher cost) until your client is in a position to qualify for bank rates and a longer term loan down the line. Avoid the trap of making a decision on behalf of your client - that path is dangerous. Simply provide suitable options to resolve whatever financial requirement your client has. It may be that your client is prepared to accept an option that you may have eliminated. While the consequence for taking the decision not to offer a short term loan option may be positive it could also be dire, especially if a client suffers a financial loss and then discovers that you failed to suggest an option that may have provided a solution. Make sure you offer short-term lenders deals that can reasonably be exited in the future. Loans doomed for failure from the outset expose clients to risks that should be avoided. Short-term lenders are not lenders of last resort and will not take on all risks, especially if there is little or no hope of a loan being paid back. The aim of short-term lenders can be to keep borrowers out of trouble, not plunge them into more. Many private lenders have limited cheque books and their funds availability fluctuates. Avoid the frustration of broking a deal successfully only to find when pitching a similar deal to the same lender some time later that it can’t be set. There are times when the treasury of a short-term lender is constricted and therefore correspondingly the credit department appetite becomes constricted. Lenders (like Quantum Credit) that deal exclusively in short-term finance are privately funded, which means that their ability to consider certain risks, locations, industries etc. is influenced by their investor appetite. While private lenders will accept different risk than mainstream lenders they won’t accept all risks because of this constraint. Letting the lender know up front that your client is finding it difficult to source short term finance will assist in their design of the right solution quickly. Spending time on due diligence will ensure nothing is hidden and no one’s time is wasted. If there is a genuine problem or a bank’s being unreasonable or slow, let the lender understand this early on. They don’t simply tick the boxes and will always endeavour to create a suitable solution. The timeframe for the exit strategy has to marry up with the term of the short term loan. 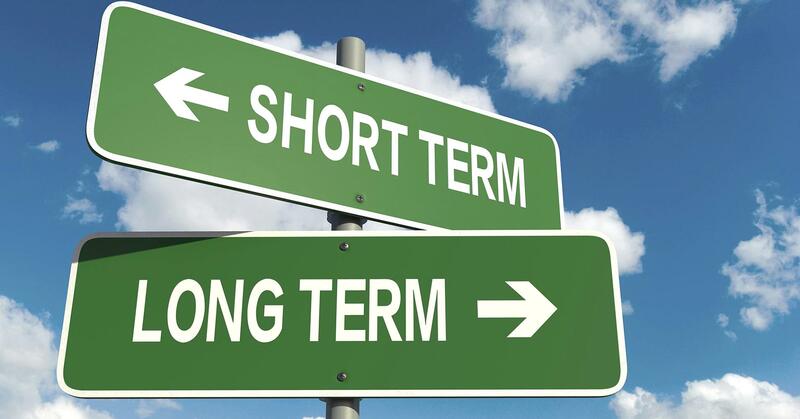 Short-term lenders are too often asked to provide funding where what the client actually needs is a longer term loan to suit an exit plan which is years away. In these situations brokers should direct their enquiries to longer term lending sources. Changes to the National Consumer Credit Protection Act (NCCP) over three years ago brought consumer lending under its control. While some short term lenders will lend in the consumer space, others, like Quantum Credit, will only lend for business or investment purposes. Ideally a broker should identify whether a deal is likely to fall under the NCCP before sending through a scenario.